The CAEN range of industrial valves is now availabe on request. 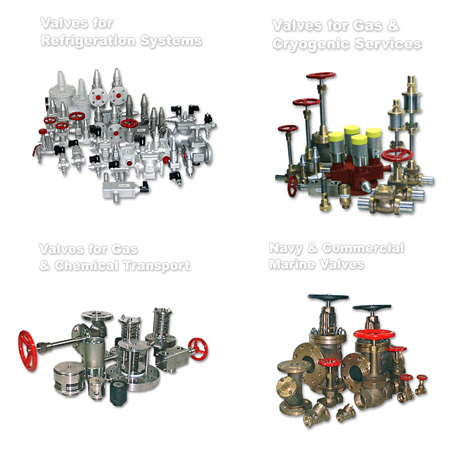 Established in Spain since 1965 CAEN manufactures a range of valves for special applications. These include industrial applications, the storage and processing of pressurized and cryogenic gases and road tankers transporting gases such as LPGs and hazardous goods. Valves are only available to order and for the full range please visit the CAEN website at the address shown below.